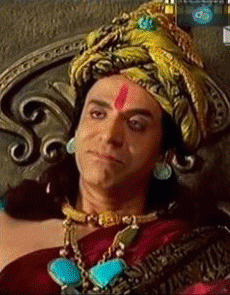 Chandragupta Maurya is an Indian drama serial airing on Sony Entertainment Television based on the history of former Prince of Piplivan. 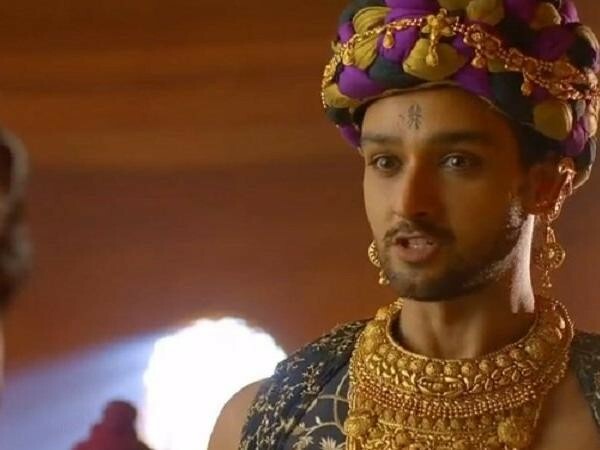 In the serial Kartikey Malviya, Tarun Khanna (scholar), Saurabh Raj Jain (the cruel Emperor of Magadh) have leading roles. 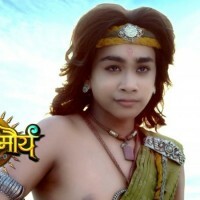 If you are looking for Chandragupta Maurya drama actors names, timings, on-air days, photos, and OST title song then you can find these here. You can also find the public opinion and reviews about Chandragupta Maurya drama here.